U.K. Tradition Carried On In Battered Red Box When Britain's Chancellor of the Exchequer Alistair Darling brought his government's new budget to the House of Commons this week, he carried along a briefcase his predecessors have used since the 1800s. Chancellor Alistair Darling shows reporters a red budget box as he leaves the residence of the head of Britain's treasury. 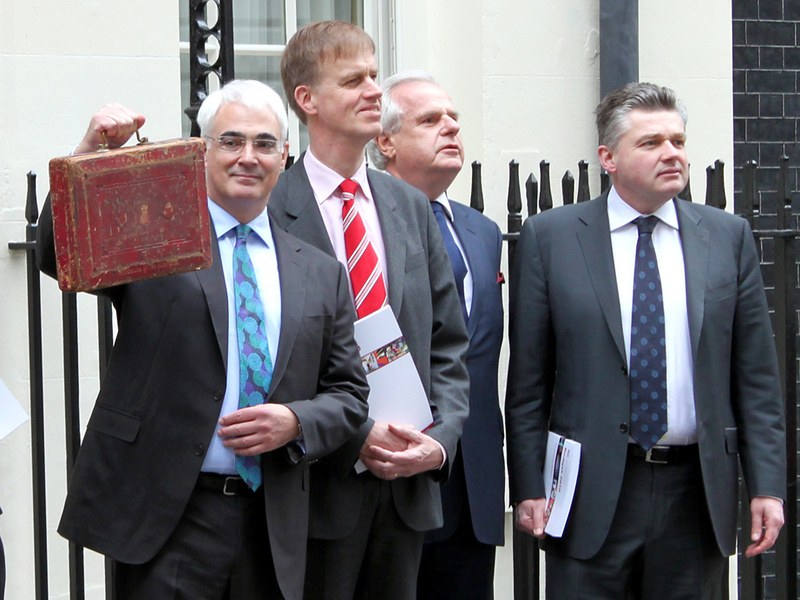 When Britain's Chancellor of the Exchequer Alistair Darling brought his government's new budget to the House of Commons on Wednesday, he continued a tradition from the 1800s by carrying the budget in a battered red briefcase. Ministers usually take one with them when they leave office — and in another tradition, they are also given to outgoing U.S. presidents. The one that Darling and most of his predecessors use to deliver the budget once belonged to William Ewart Gladstone, a prime minister who served as chancellor of the Exchequer in the 1850s. "You know what we're like in England — we love our traditions. And thankfully, that is a tradition that continues," Suleman said. Anyone familiar with recent U.S. budgets — which can run upwards of 100,000 pages — would know that it wouldn't fit in a box the size Darling used. And the British budget is too large, as well. "Well, it's symbolic," Suleman said. "The idea is that Gladstone's 1853 budget reintroduced income tax, to be used for the wider public benefit. That is why its symbolic value outweighs any amount of paper that it could carry." So what did Darling actually have in his red box? 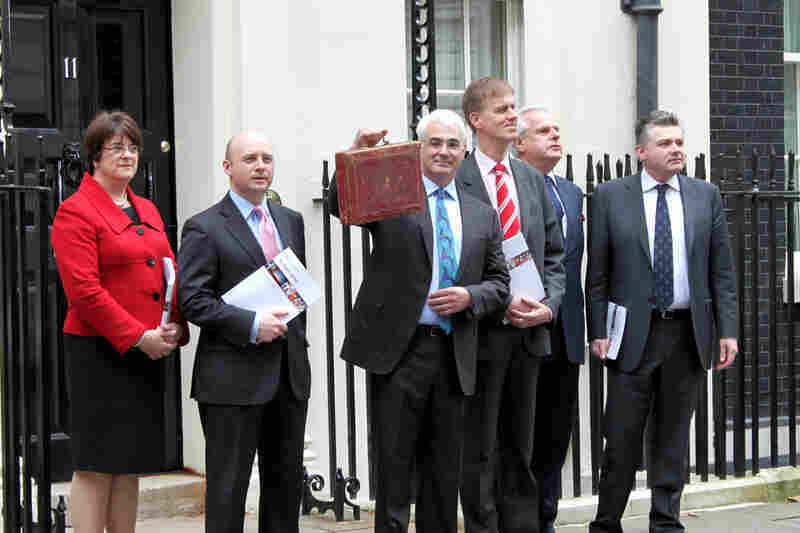 "Well, what is usually contained in that briefcase," Suleman said, "is actually the chancellor's speech."